There are times when you get an assignment that is just too cool, meaning it's the nerdiest thing you've seen in a while and you'd rather listen and learn than make photographs. This was one of those assignments for me. I was asked by The Wall Street Journal recently to photograph Cornell University's CubeSat program. You may be thinking what I was, "what is a CubeSat?" Well from my basic understanding, they are small satellites or space craft that travel on the small unused spaces within bigger spacecraft often made by research teams. It was so incredible to see these students, all barely old enough to rent a car, finding new and innovative ways to use these tiny spacecraft to discover new things. 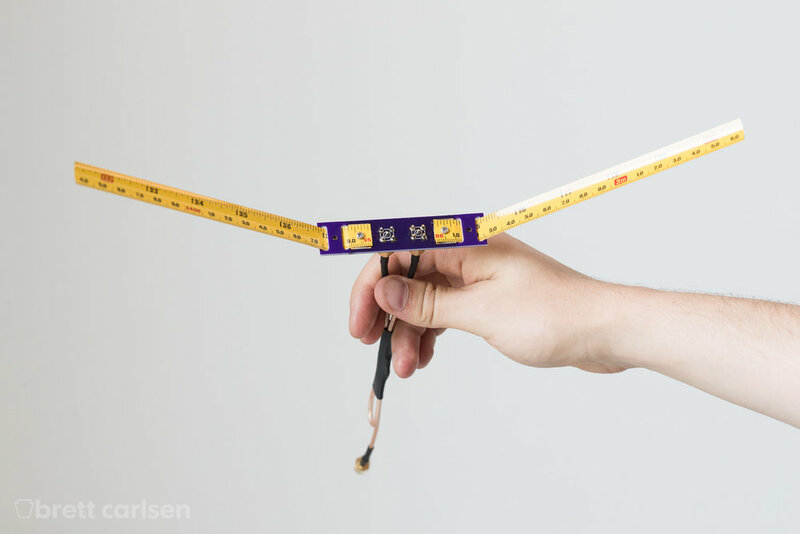 As a nerd I also loved seeing the ingenuity for example using a tape measure as the antenna (pictured below) or using programming tools like Raspberry Pi to operate the systems. Cornell University is not only one of the most highly respected universities in the United States, but also one of its most beautiful. At the heart of campus is Sage Chapel, a beautiful small chapel that fits in well with the historic architecture across campus. Though it offers a steep challenge to photographers being one of the most dimly lit buildings one could imagine, it is a favorite among Cornell alumni. I had the joy of photographing Cassie and Jacob during their beautiful wedding ceremony on Cornell's campus. 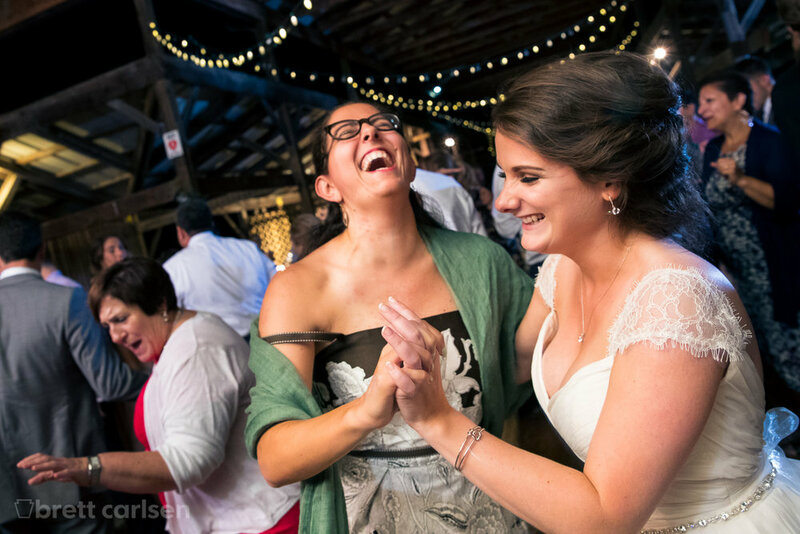 They made the very wise decision to have their reception at the Ithaca Farmer's Market, another beautiful venue that overlooks Cayuga Lake and even offers a dock that guests can enjoy the sunset from. It too offers a similar challenge to Sage Chapel however and that it is extremely dark once the sun sets. I was able to setup my Profoto B1 lights around the dance floor and create a sweeping soft light that maintained vibrancy and contrast while making everyone on the dance floor look amazing. If you're looking at having your wedding in New York's Finger Lakes region please do not hesitate to email me or follow me on Instagram.